Oman's First Water park is now open! 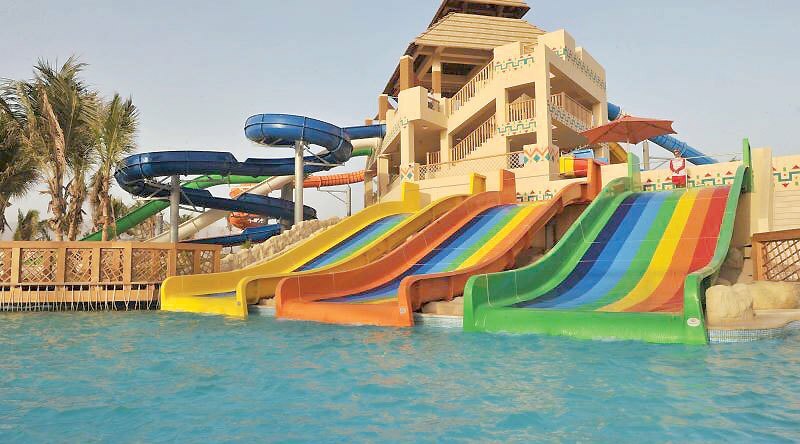 From snaking slides to mega waves, the all-new Hawana Aqua Park in Salalah is ready and waiting for you! Adrenaline-filled slides, wave pools, child-friendly splash areas and a selection of rides designed to get you screaming and laughing all day. The new world-class water park will accommodate up to 500 people per day. Will you be checking it out this year?